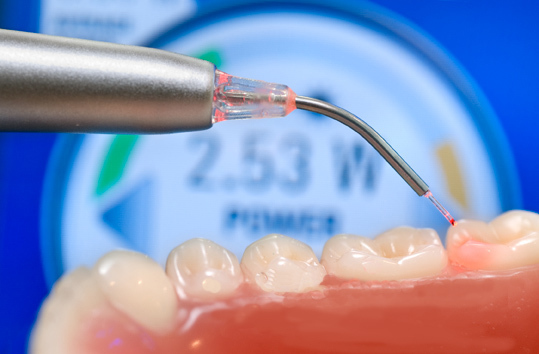 Endodontics is a dental treatment that involves the extraction of the pulp (nerve) of the affected piece under local anesthesia. 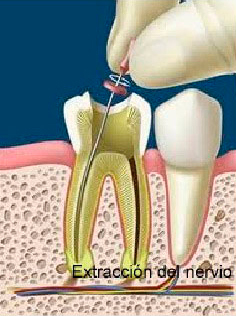 It is, therefore, a painless treatment, useful when caries affects the nerve, which occurs if you do not act on it in time. With this treatment, in our practice we managed to keep the tooth longer in the mouth, instead of the classic extraction resource.